Way Day Sale: Dupe our Home! Oh hey! For the next 36 hours, almost everything in our home is on sale! 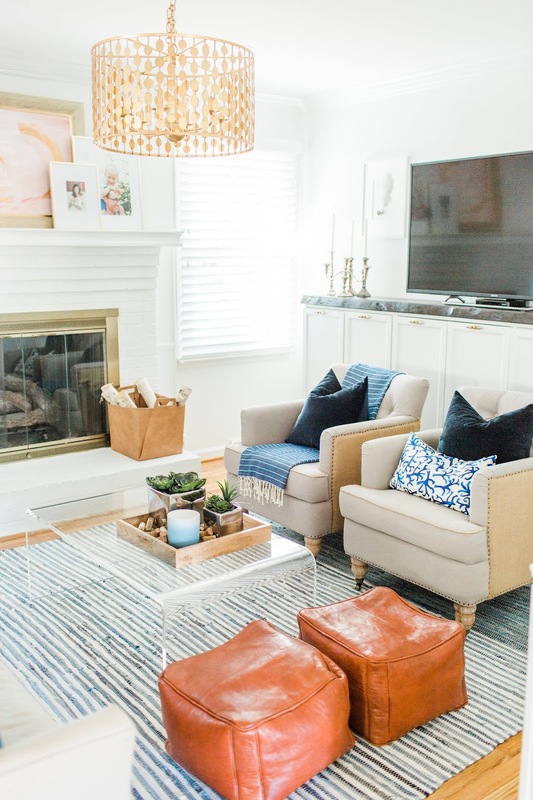 I thought I would have some fun and round up some amazing finds room by room in our home! To shop, click on the product images below each photo - I've included exact products and similar looks.